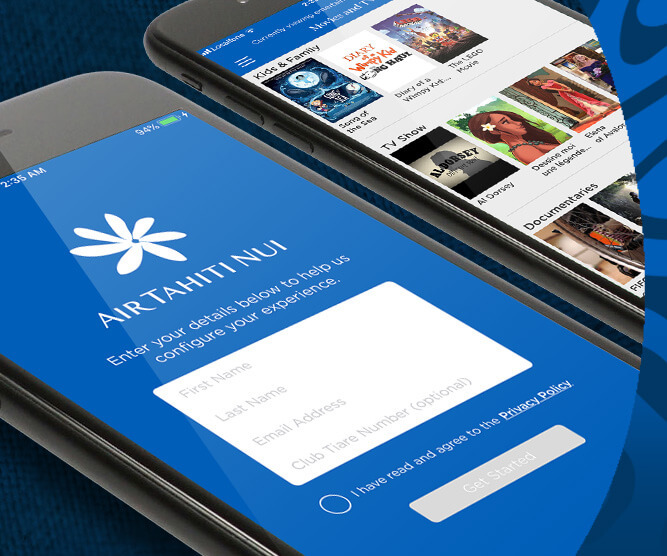 Air Tahiti Nui enhances your onboard entertainment experience with its new companion app. Our Tahitian Dreamliners are connected planes, and we want to give you the best of technology. That's why we have developed our mobile application for you: Air Tahiti Nui Entertainment, created by Panasonic. Download the app now to discover all the selections of movies, series et music that will be available on your next flight. This convenient application allows you to create and manage your personal playlists before departure, on your own mobile devices. An easy and effective way to take advantage of our entertainment services. Have a unique trip, adapted to your preferences. Given the variety and quantity of content available, the time will fly by. The interface is fully designed to turn your phone or tablet into a real travel companion: with the app, find all the flight information in real time, control your personal screen onboard, and manage your favorite entertainment. How to use the Air Tahiti Nui Entertainment app? Our app is available on mobile or tablet. 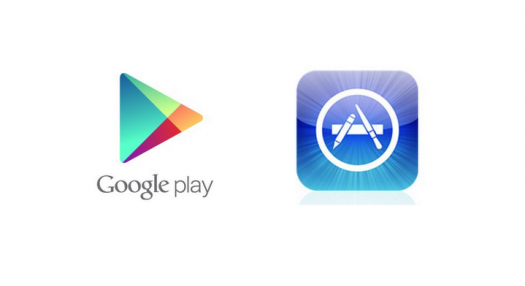 You can download it on the App Store for Apple iOS devices or on Google Play for Android devices. Once the installation is completed, add your flight and discover all the entertainment you can enjoy. Make the selection of your favorite movies, series or music to have them on hand when you are seated. Onboard, connect to the "FlyAirTahitiNui" onboard Wi-Fi network and pair your mobile device with the individual screen. You will be able to access all our entertainment content from your personal space. The application also allows you to control your screen remotely and view your flight information. Make yourself comfortable and enjoy your experience aboard Air Tahiti Nui.